Cosmetic Eye Procedures Can Make You Look Better, Feel Better. 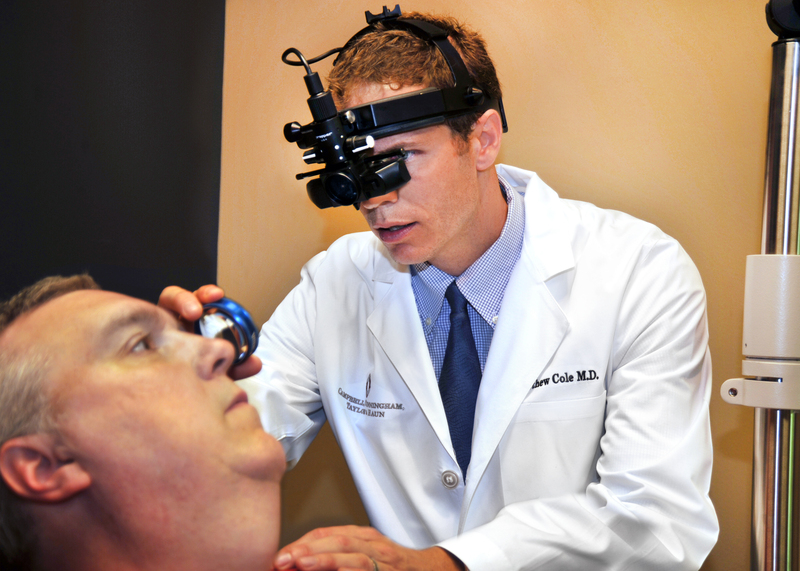 Macular degeneration is a disease that causes reduction in central vision. The patient still has peripheral or side vision, but central vision—where we see the clearest, sharpest images—slowly diminishes. The macula is a small nerve layer on the retina. It’s located in the back of the eye, and is only about the size of a pinhead. But this nerve layer is essential to our seeing fine detail. As macular degeneration progresses, it slowly causes the ability to see details to disappear. Images may appear distorted, or parts of them may be missing. The disease may slowly continue to progress, robbing the patient of critical visual ability. The cause of macular degeneration is uncertain though heredity, age and general health may be factors. Exposure to ultraviolet light, smoking or other environmental factors may also contribute. Currently, there is no cure. But, there are new treatments for the disease that are showing promise. Drs. 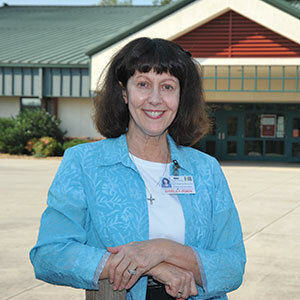 Campbell, Cunningham, Taylor & Haun offer comprehensive care for patients with macular degeneration. Among the most recent advances, intravitreal injections of specialized medications are used to target macular degeneration specifically. Many patients who have undergone injections have reported cessation of visual loss and in many cases, significant improvement in visual acuity. For people who have lost vision, telescopic lenses and behavioral therapies can be used to allow reading and let people maintain daily routines. Vitamins and supplements may also slow down the progression of the disease. Laser surgery has been used with some success, and research is going on to see if tissue transplants may be an effective treatment. In the early stages, patients may improve their vision by enhancing light and contrast—similar to enhancing a digital image on a computer. Special high-energy lights or amber-tinted glasses can provide macular degeneration patients with visual relief. The best ways to avoid macular degeneration? Stop smoking, first and foremost, because there is a strong link between smoking and the disease. Early detection is also critical. Drs. 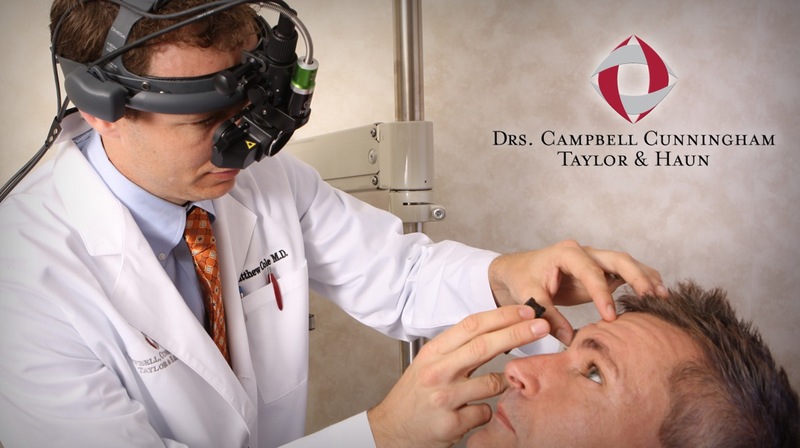 Campbell, Cunningham, Taylor & Haun recommend regular eye examinations. 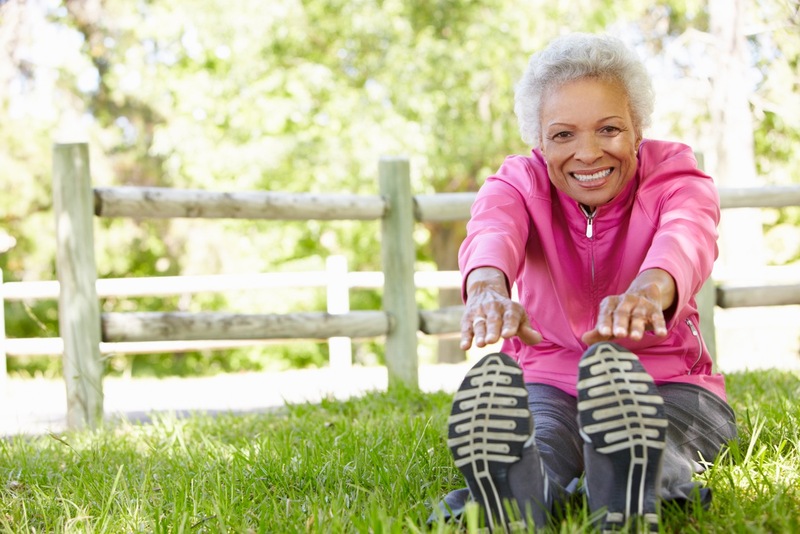 People over 50 should have an eye exam at least every two years. 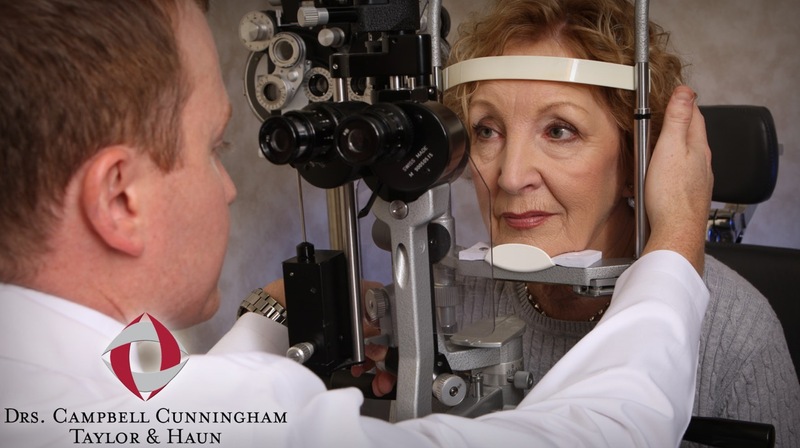 If you are experiencing vision problems, it is very important to see an eye care specialist immediately, as some macular conditions can be treated if detected early. Call (865) 584-0905 to schedule an appointment. 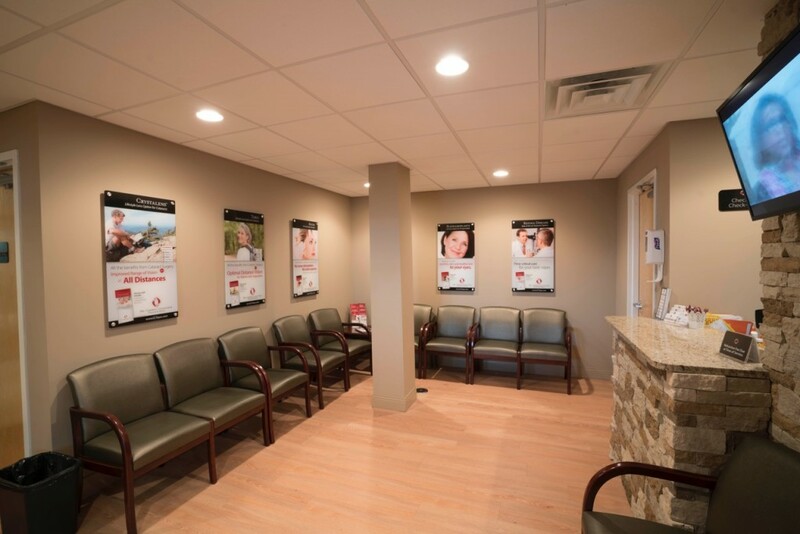 Or click here, fill out the form and we will contact you to schedule an appointment. If you have been diagnosed with macular degeneration or other retina disease, it is important to see a Retina Specialist regularly. 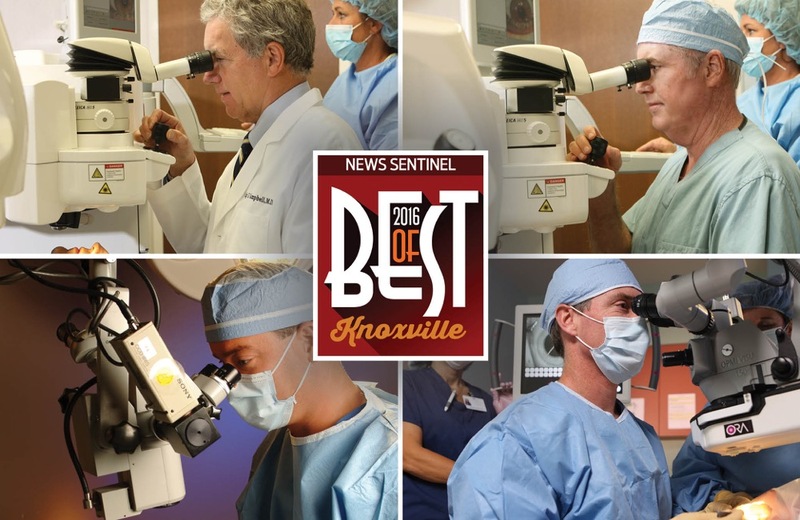 To schedule an appointment with Dr. Matt Cole, Retina Specialist with Drs. 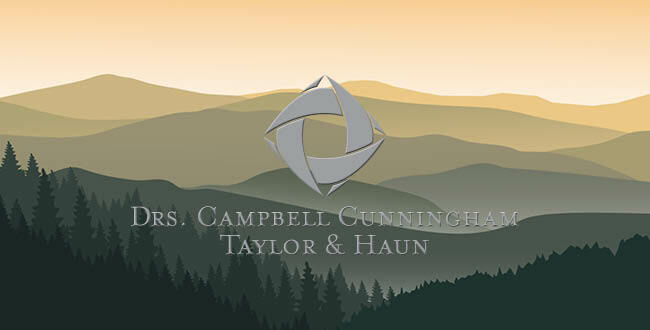 Campbell, Cunningham, Taylor & Haun, call (865) 584-0905. To learn more about Macular Degeneration, click here and watch a video describing the condition.